When someone purchased your design, you should receive an email notifying you which of your design has been sold. 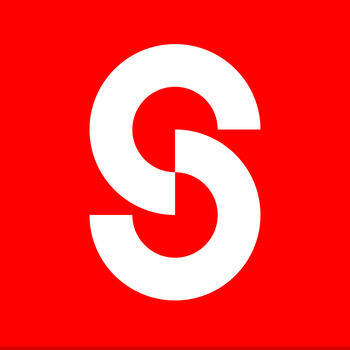 If you would like to know the accumulated earning, please feel free to send an email to cs@snaptee.co with your username, we will be there to help you to check the latest earning status. can my designs be sold on my site? you would still print & supply goods.